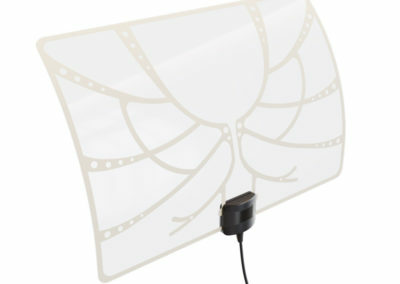 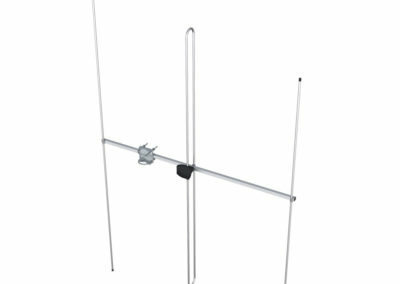 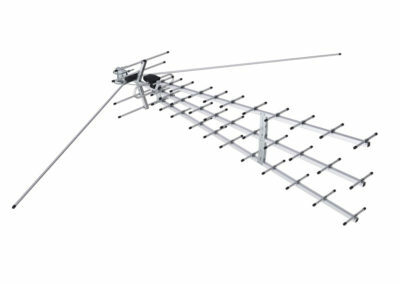 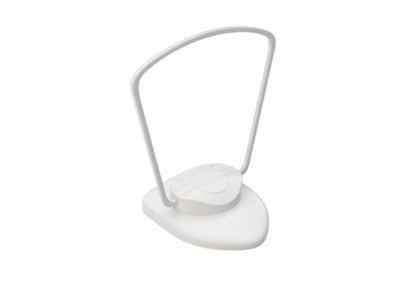 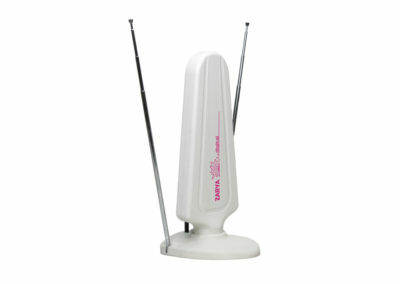 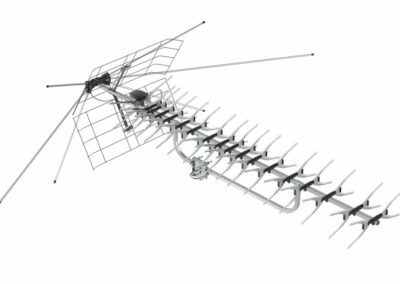 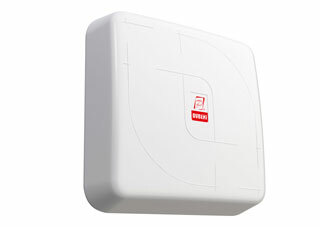 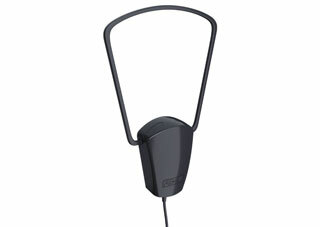 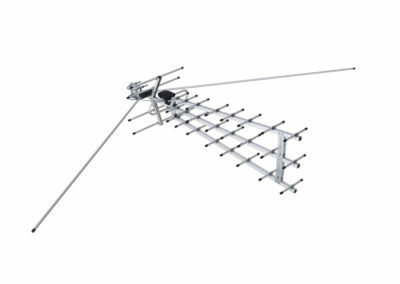 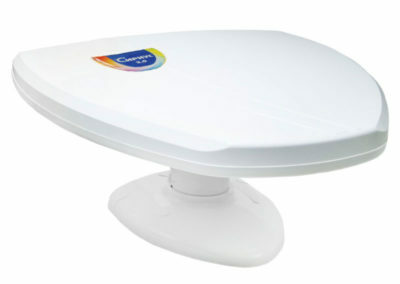 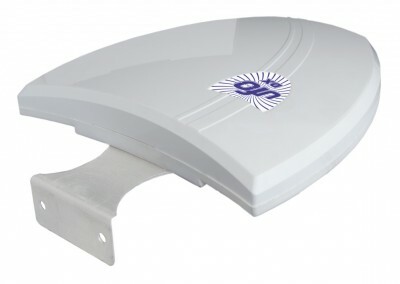 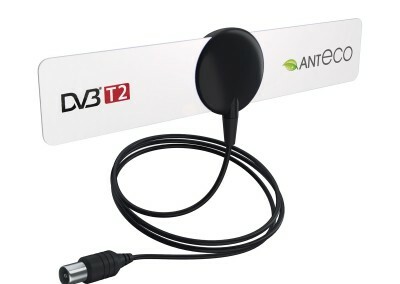 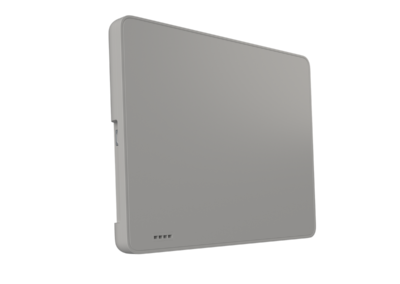 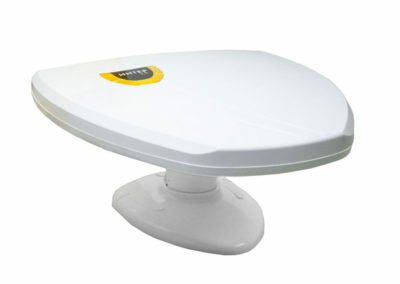 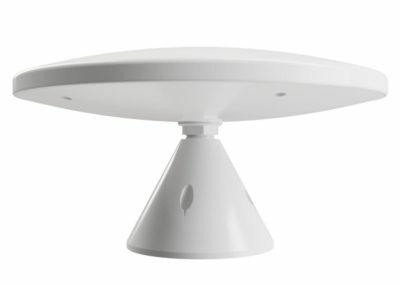 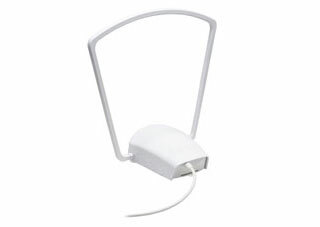 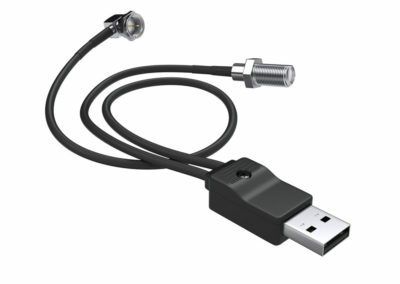 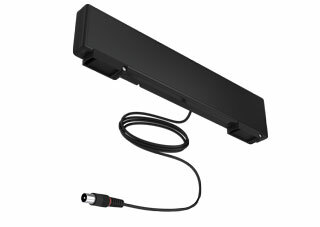 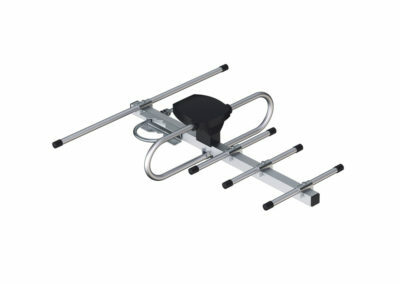 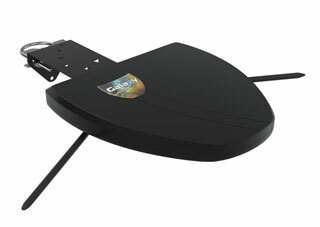 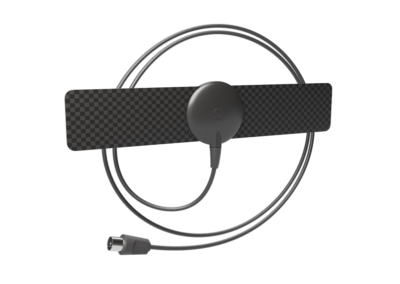 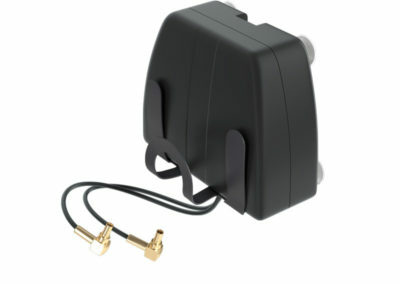 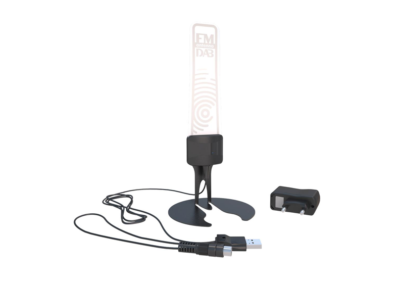 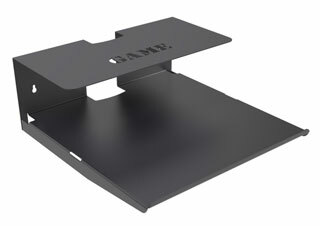 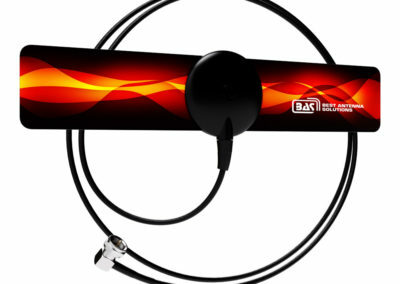 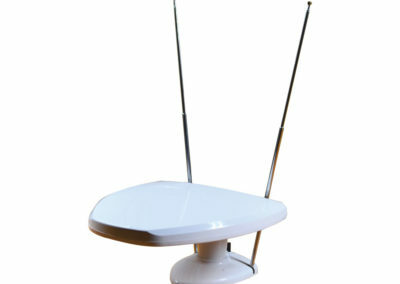 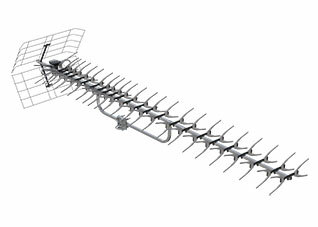 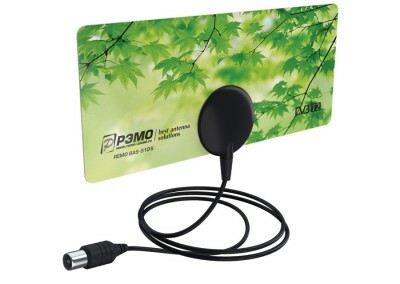 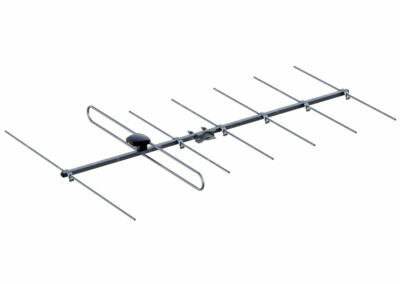 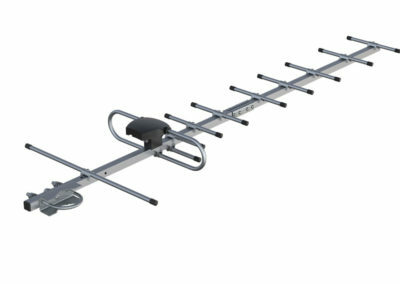 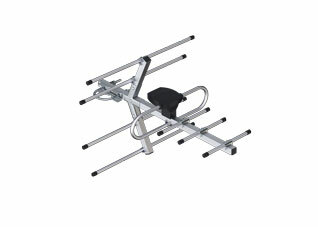 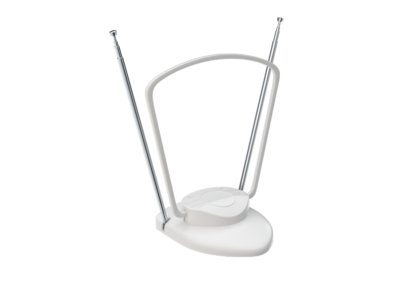 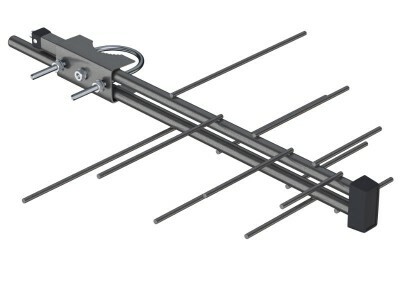 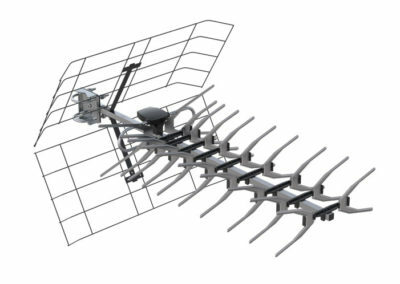 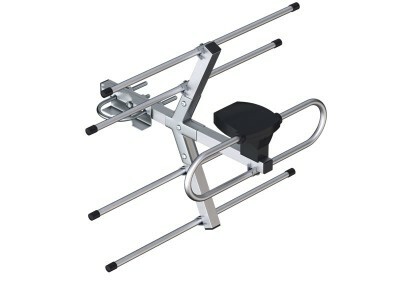 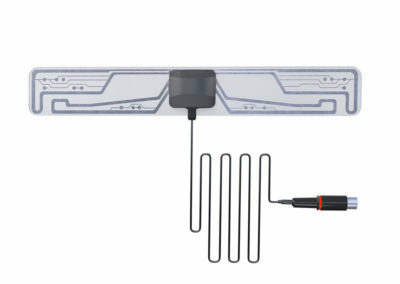 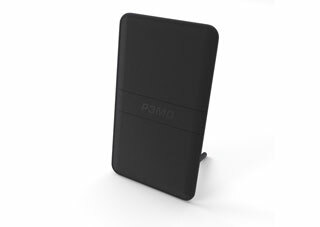 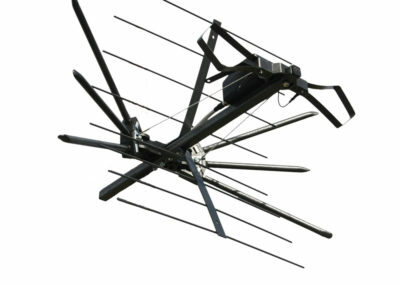 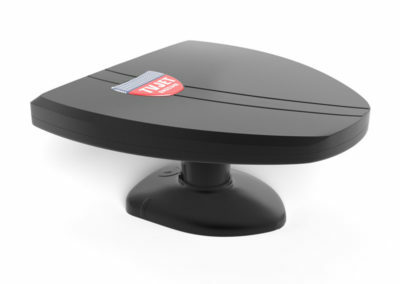 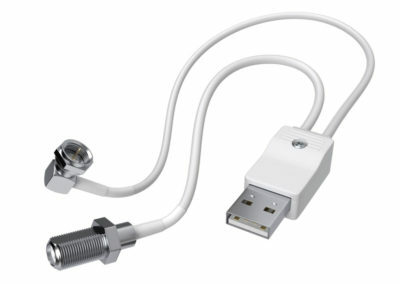 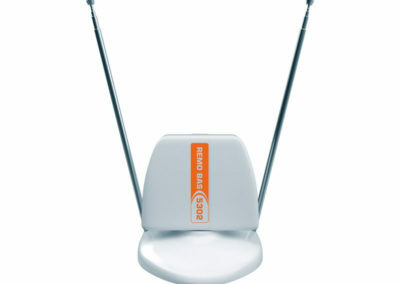 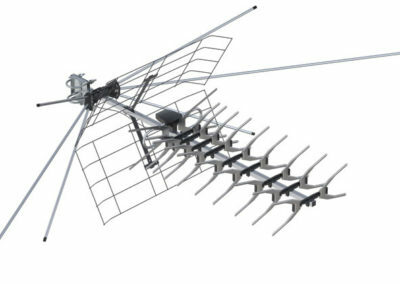 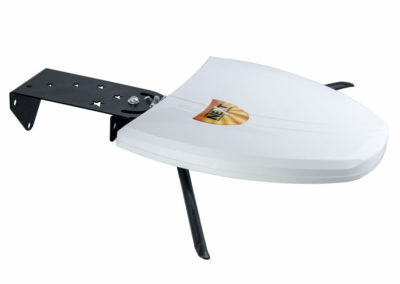 REMO provides a wide range of antenna solutions that allows to consumer to choose the best and the most suitable one. 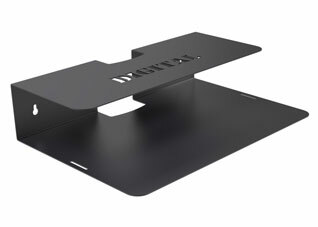 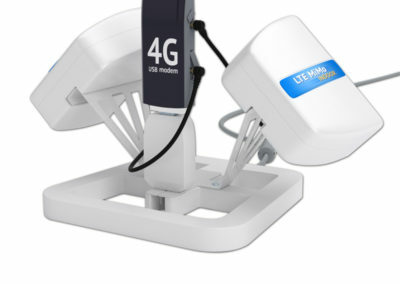 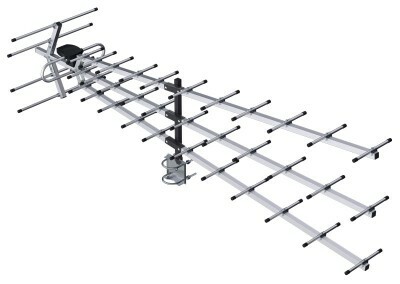 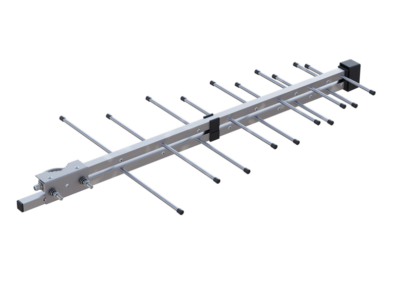 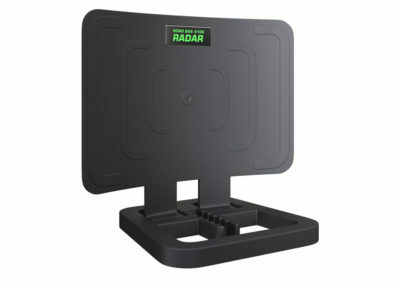 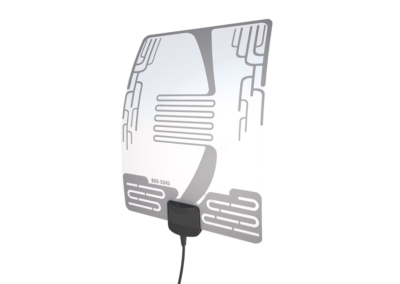 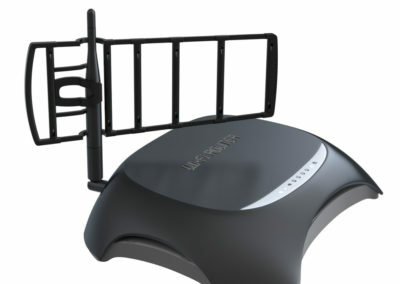 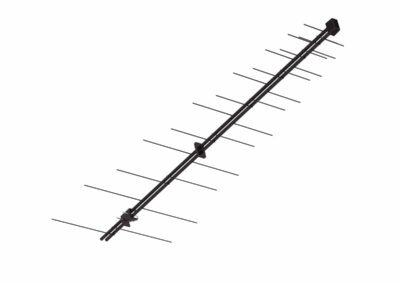 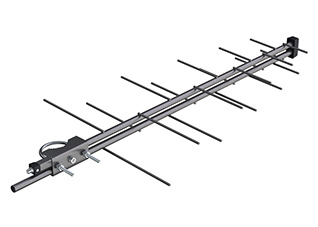 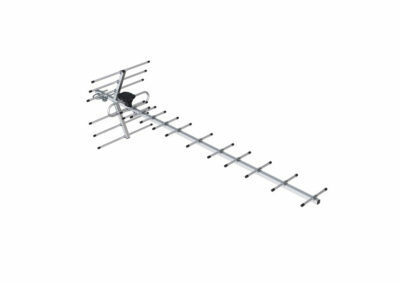 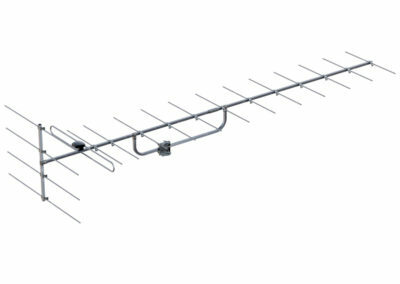 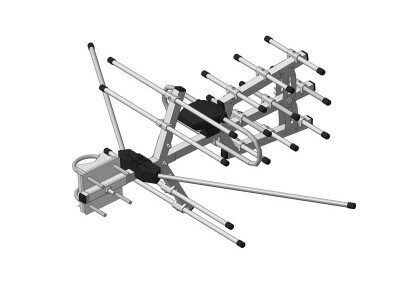 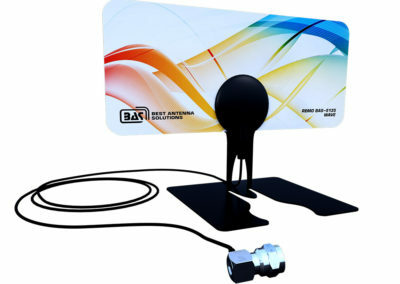 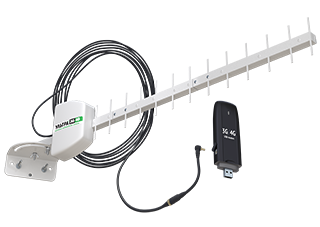 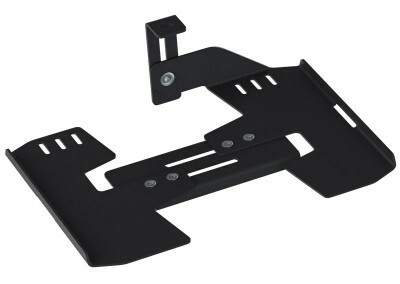 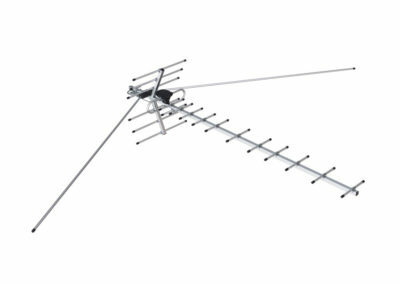 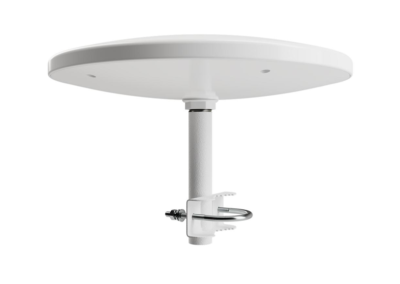 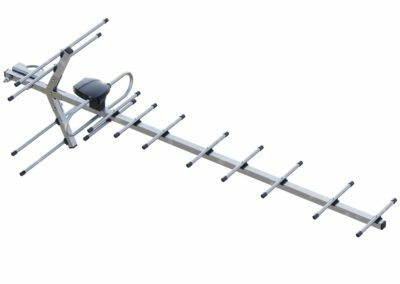 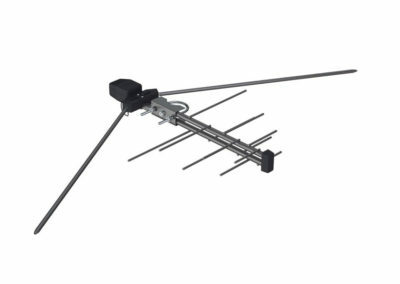 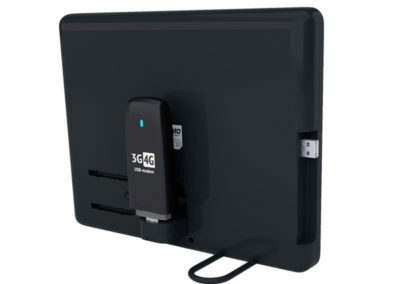 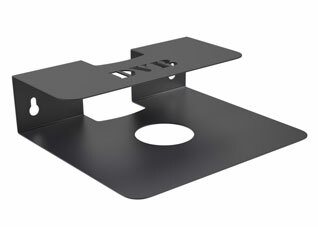 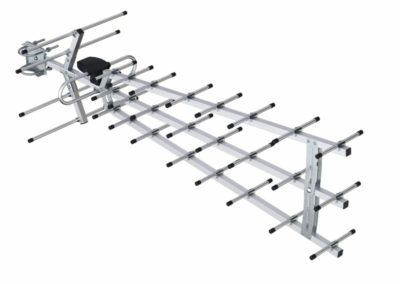 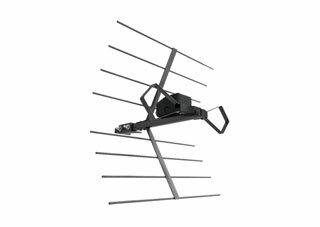 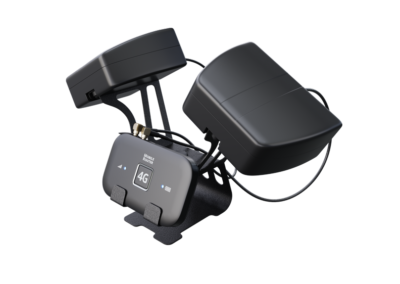 before buying the antenna you should certainly know what type of that you really need and we can really help you to understand the way one antenna solution differs from another. 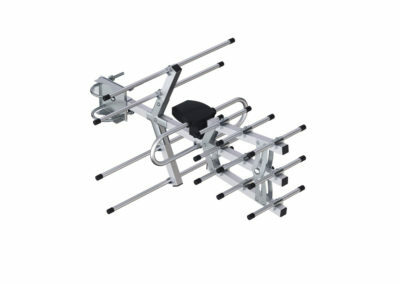 In some words, You see, there are indoor and outdoor variants. 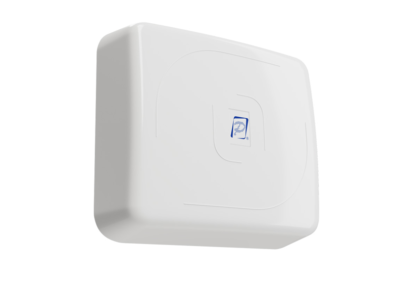 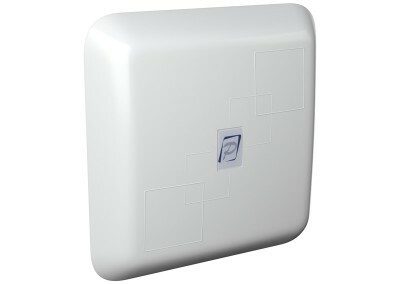 The first one installs inside the room at the place where the signal is perfect. 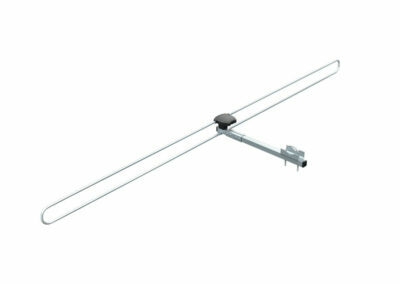 /There you can find some models/ Unfortunately, it’s rather difficult to find such place in any room in the center of the sity with a lot of bildings around. 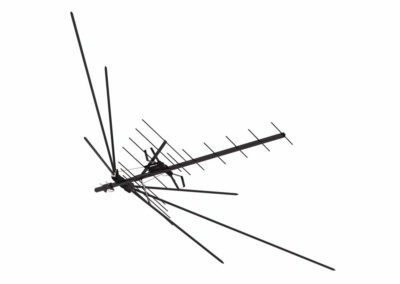 The passive and the active ones. 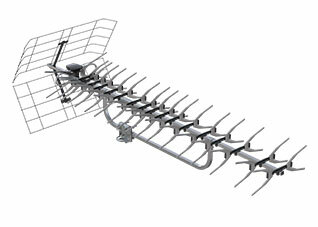 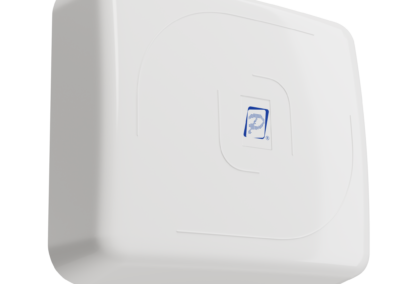 To receive a signal it might have a special structure and that’s enough to provide a TV signal in so called “service area”. 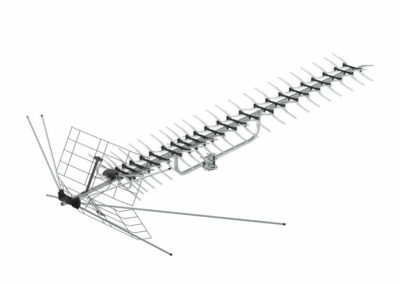 The active ones suites for secondary service area and may contain some kinds of amplifiers , in or out the antenna construction. 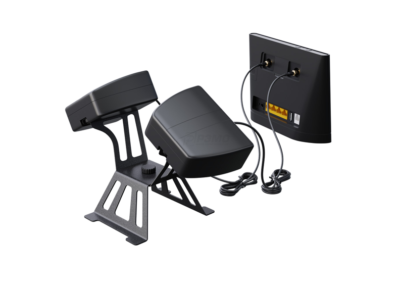 It ‘ s completed with PSU, besides. 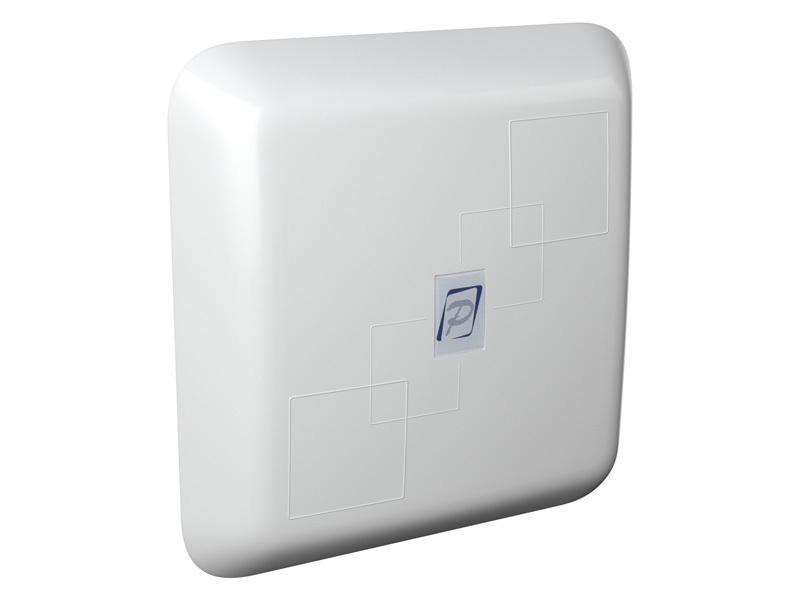 If you are looking for an absolutely new solution or a simply customized version we make it possible . 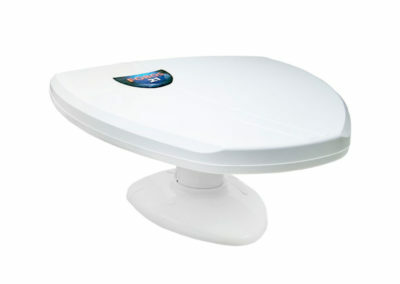 Do not hesitate to ask our specialists to choose the best variant for you.